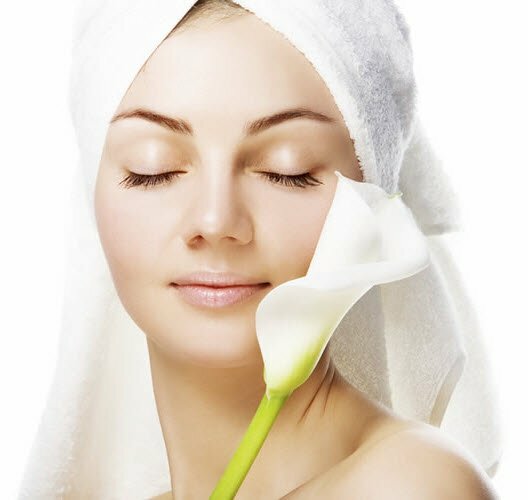 Glowing skin is important for any bride because every bride wants to look gorgeous and flaunt her perfect figure on her wedding day. She wants everyone to admire her when she walks down the aisle. But for that, she also needs to start working on her body months prior to her wedding. If you are planning on having a costly beauty treatment just a week before your wedding then the results may not be as satisfactory!! The real beauty comes out only when a bride is healthy and happy from inside. 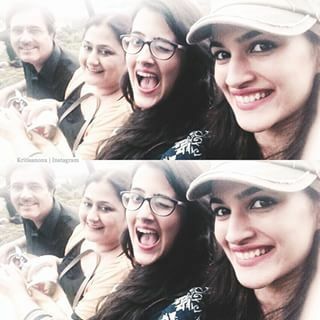 So, a bride needs to extra care her health especially during the pre-wedding days!! So what exactly the brides need to do to get that amazing figure and glowing face on her wedding day? Most of the brides struggle with getting a healthy weight for their wedding day. In today’s time when there is a rise in consumption of junk food is on rise, brides have to work a bit hard to fit into their beautiful dress on their special day. For this, she has to follow a healthy diet and workout regime. 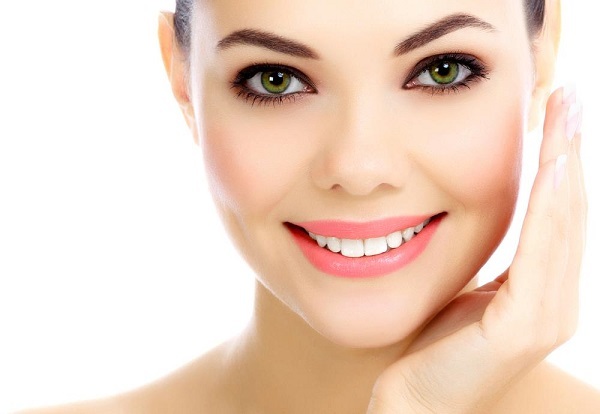 These healthy practices not only help in getting a fit and toned body but also give you a glowing skin. It is always recommended for the brides to get their personal dietitian and trainer. But if you want to become your own dietitian, then this article will help you out. 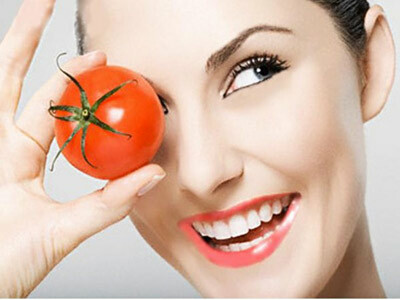 We have listed out some of the best food options which can help in losing weight and get a glowing skin within a month. Yep, eggs! Although people believe that whole eggs are rich in cholesterol but it is not the whole truth. Eggs are actually a good source of protein, healthy fats and they can make you feel full even if you have less food. 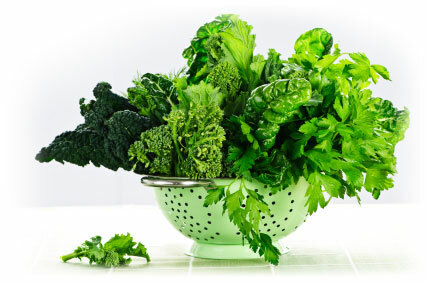 Leafy vegetables are the best source of minerals and vitamins. Eating leafy greens like kale, spinach, Swiss, etc. with each meal helps in maintaining weight. These are loaded with fiber which helps in improving digestion and are low in both carbs and calories! The calcium present in them also aids in the fat burning process.calciumpresent in them also aids in the fat burning process. 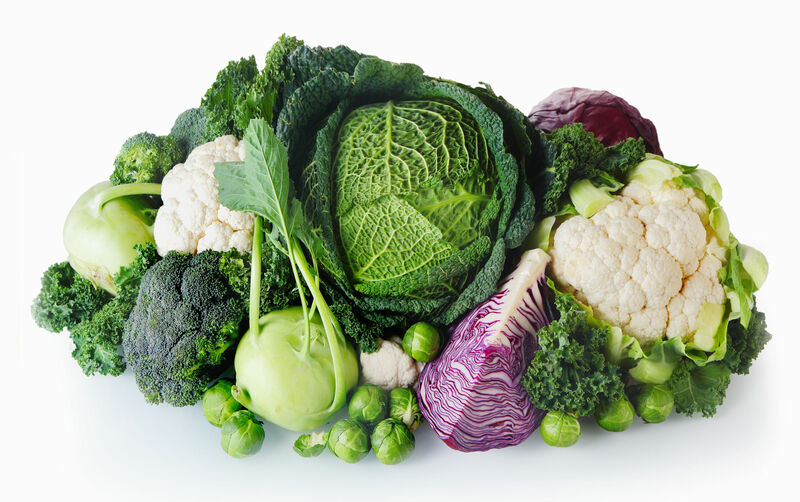 Cruciferous veggies like broccoli, cauliflower, cabbage and Brussel sprouts are rich in fiber and protein. These veggies are perfect for losing weight as they are a package of essential protein, low carbs, high fiber and other nutrients also. 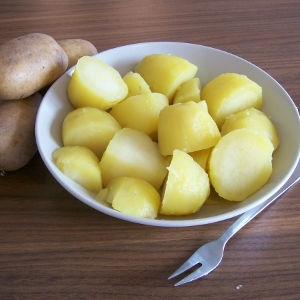 Boiled potatoes are packed with all nutrients. They are considered one of the perfect food for weight loss. They are high in potassium which helps in maintaining blood pressure. You will naturally feel full if you eat potatoes. Sweet potatoes, turnips, and root vegetables are also best for weight loss. Nuts are the best food for brides. They are an excellent snack and are packed with protein, fiber, and healthy fats. There is a belief that nuts cause weight increase but that’s not true. If taken in right amount, nuts can improve metabolic health and also aid in weight loss. These wonder veggies are best for eyes and clearing up breakouts. It contains beta-carotene and Vitamin A which reduces the formation of flaky dead skin cells which blocks the pores on the skin. Turmeric is known for its antiseptic and beauty enhancing features. 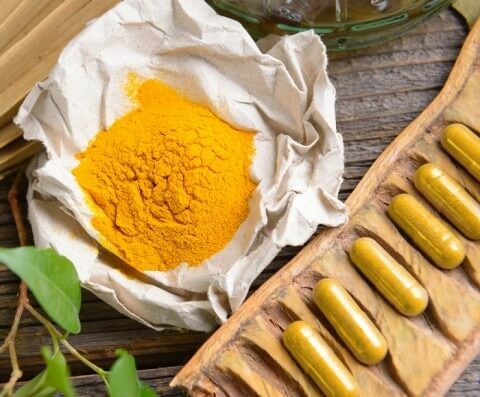 It contains an active antioxidant, curcumin which is anti-inflammatory in nature. 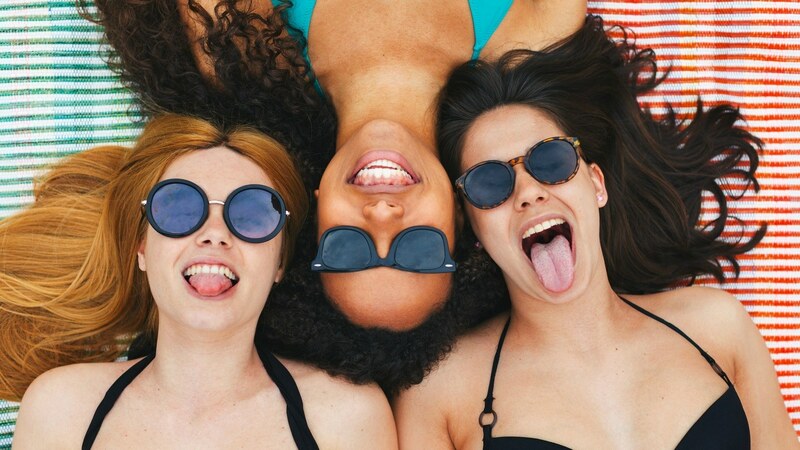 Plus, this also treats dark pigmentation, patches, marks, scars which are caused by the hormone imbalance or sun exposure. Turmeric becomes most effective when mixed with coconut oil or milk and used as a facial mask. 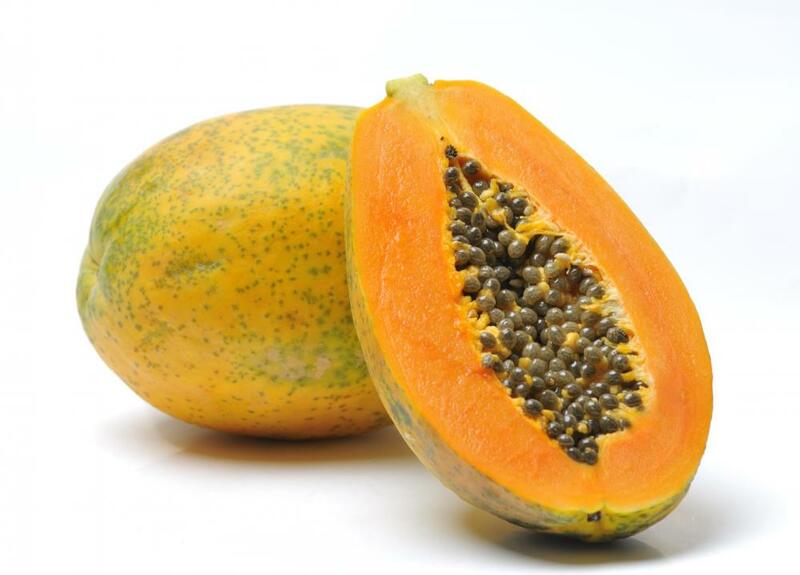 This tropical fruit consists of a number of active enzymes which have several health benefits. An enzyme called chymopapain present in it helps in relieving inflammation and papain helps remove blemishes and acne problems. It also dissolves pre-clogging fats and thus cleanses the skin. 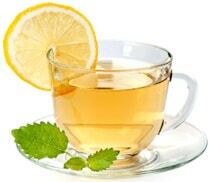 Taking 2 cups of green tea daily can make your skin glow and shine. It contains catechins, an antioxidant which has anti-inflammatory and anticancer properties. It also has the ability to prevent cancer and reversal of skin damage due to sun exposure. But don’t overdo this as excess caffeine can reverse the good effects of the green tea. Nothing can go wrong when coconut is used for skin treatment. 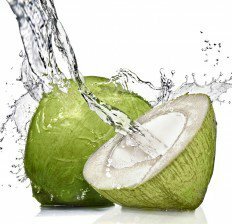 Coconut water contains potassium and electrolytes which replenish and hydrates the skin. The coconut oil helps in healing the gut as it contains antimicrobial and caprylic acid. This makes coconut one of the best ingredients for skin care.